During my many years (now over) of collecting Elvis vinyl records, I accumulated several dozen Presley LPs issued in countries outside the US. Some I acquired while visiting other countries (Canada, United Kingdom, Italy) but most were purchased as imports in eclectic record shops in the United States. 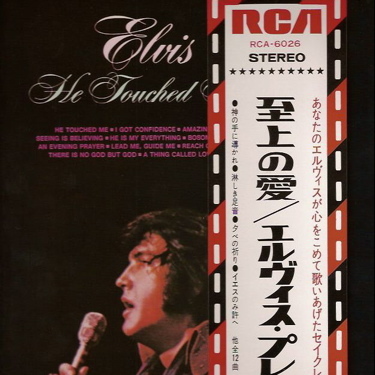 Many of the foreign albums contained the same tracks as the original American issues, but others had totally unique track mixes and album covers. 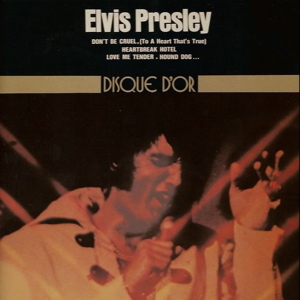 In following the process through, Billboard used as an example Elvis’s movie soundtrack LP, “It Happened At the World’s Fair,” the tracks for which had been recorded August 30-September 22, 1962. The album was shipped to U.S. distributors in April 1963. 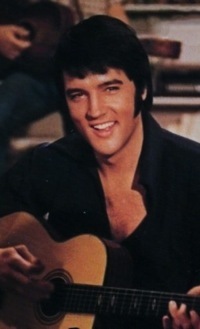 After surveying the “listing notice,” each overseas company decided whether or not it wanted to issue the Presley soundtrack. In this case, all of them did. The next step was to contact RCA’s New York office to find out what was needed to produce the LP overseas—either tapes or vinyl stamper molds. The licensee at this point also had to decide whether it wanted to release the record in stereo or monaural format. Requirements of overseas licensees varied. Most Western European companies were “fully equipped licensees,” meaning they needed only tapes of the tracks. RCA shipped the tapes overseas as soon as they were “lacquer-approved.” Working directly from the tapes allowed the country licensees to get the “World’s Fair” record to their local consumers soon after it was released in the U.S. A quick turnaround was important because Western European tastes were strongly influenced by American music in the early sixties. 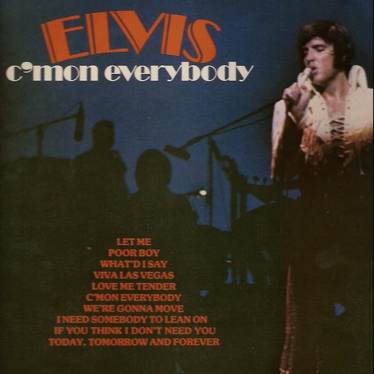 Licensees in other areas who had only vinyl presses had to wait for RCA to supply them with stamper molds, which delayed getting the Presley LP on the market in their countries. LP covers were printed using the “offset” process, which required most foreign companies to get a set of negatives from RCA. In some countries, however—including Japan, Australia, and most South American republics—import duties on negatives were extremely high. In those cases, RCA sent photos of the album covers, which caused further delays as negatives had to be produced locally. By March 15, 1963, several weeks before the “It Happened At the World’s Fair” album was released in the U.S., all overseas RCA licensees had received the materials they needed to produce the LP in their countries. Meanwhile, the RCA Victor and Metro-Goldwyn-Mayer promotion departments were working with the various foreign licensees to produce publicity releases and promotional items for the record album, as well coordinating the publicity with the showing of the motion picture locally. Within a few weeks after the U.S. appearance of the “It Happened At the World’s Fair” LP, it was released in Canada, Denmark, Great Britain, France, Germany, Italy, and Norway. All of those countries were able to work directly from audio tapes and print the album covers from negatives. A month later, the LP was released in Australia, New Zealand, Mexico, and Sweden. By June it was on the market in the Philippines and South Africa. 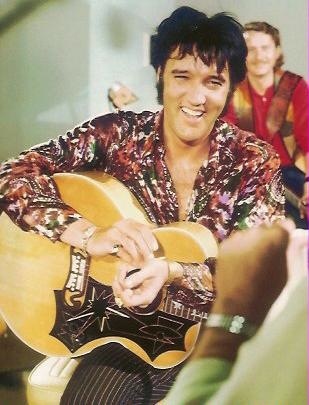 Unlike with some other recording artists, there were no plans for Elvis to make an overseas trip to promote the album. 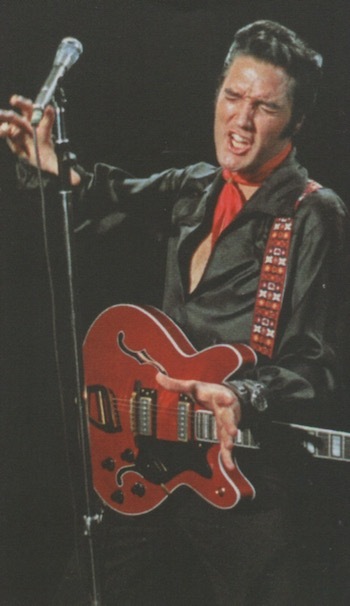 “As the artist’s [motion] picture is being exhibited,” explained Billboard, “and as Presley’s international reputation is firmly established, an overseas promotion trip wasn’t needed, though it would have helped.” The article named Jim Reeves and Neil Sedaka as two other RCA recording artists who had made multiple overseas trips to hype their new record releases. Of course, once Elvis’s records hit the stores in another country, it became the job of the RCA licensed company there to stimulate sales. In its May 23, 1964, issue, Billboard described how Australian licensee Belinda Music fought to keep Presley records selling in the face of some tough competition. 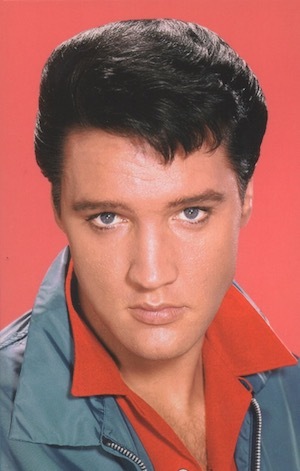 “The Beatles are battling Elvis Presley for the Australian audience,” Billboard reported. “None of the principals are there, but their supporters are provided with plenty of ammunition and leadership.” Belinda was among several companies working to take The Beatles’ airplay away. 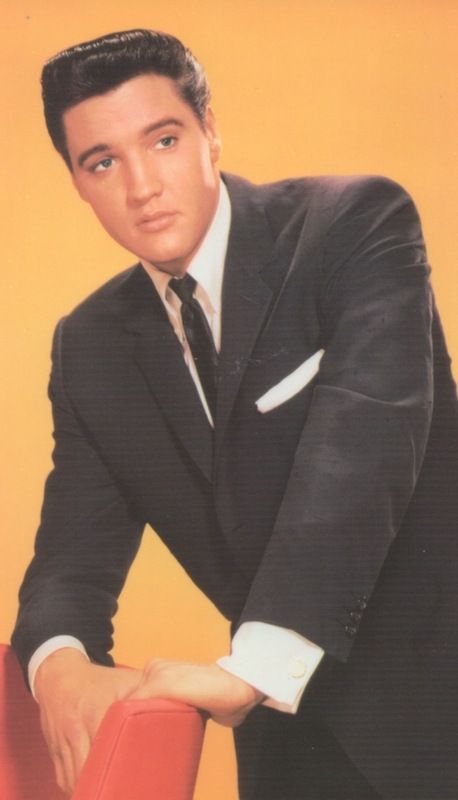 At the time, the company had Elvis’s “Viva Las Vegas,” “C’mon Everybody,” “Fun in Acapulco,” and “Kiss Me Quick” in the top 100 chart. 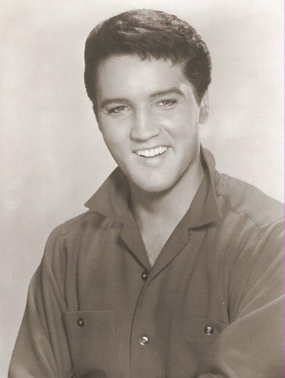 "In the 1960s Presley remained strong in overseas markets at the same time that his star was slowly fading at home."